There are plenty of As Seen On TV kitchen gadgets to choose from, but these kitchen gadgets are big duds. We’re not scared off by an “As Seen on TV” label. Just because something has an infomercial doesn’t mean it’s a dud. The best kitchen gadgets will speed you up in the kitchen, but these tools are a waste of time and money. Here are the As Seen on TV products to avoid when trying to make purchases to improve your kitchen, as proven by Viewpoints reviewers. 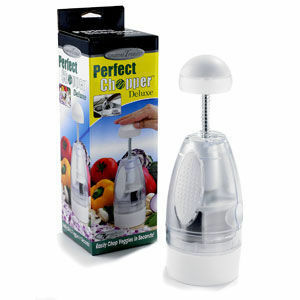 The Perfect Chopper Deluxe is intended to speed up your chopping time in the kitchen. You put your vegetable or fruit inside of it, close it up and set it on a counter. Then you push the top down and the blades cut right through the food. This product sells for about $6, which might be $6 too much for a tool that doesn’t work. 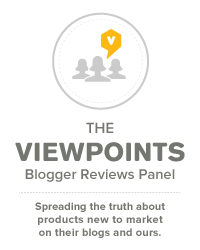 This product scored a 33/100 after three reviews on Viewpoints. Many of the complaints discussed it being hard to chop, food would get stuck in it, and the blades would rust even after the first use. One person said that it cut well after the first use, but not after that. 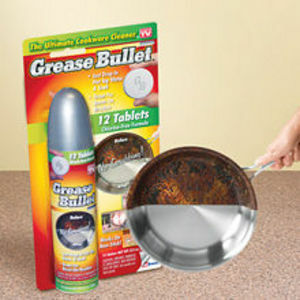 This product is intended to help with cleaning in your dirty pots and pans. You are supposed to put a “bullet” in a dirty pot or pan and soak it overnight. Then the grease and marks are supposed to come right off. If you cook a lot then you probably have a few items that need some cleaning help. 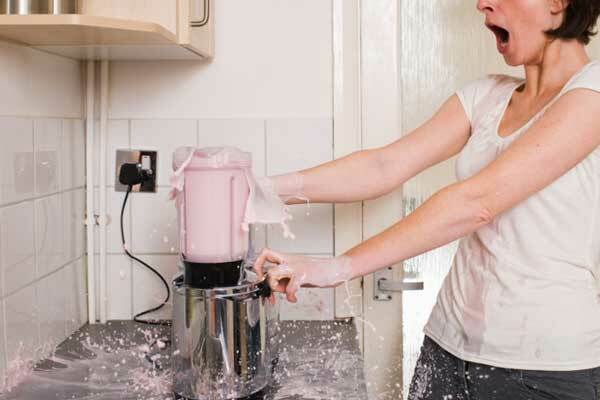 Unfortunately, this $10 product isn’t the magic bullet. The Grease Bullet Cleaner got a 47/100 on Viewpoints after seven reviews. Most of the complaints with this product concern the product not working at all, not very well, or that other products work better. There were also concerns about how toxic and unsafe this product is too. 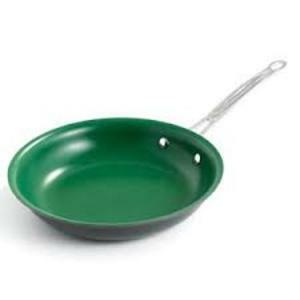 The Orgreenic Fry Pan claims to be a non-stick pan that can be used to make healthier meals without fattening oils, and it is made out of ceramic instead of Teflon. It claims the ceramic coating can sear in the juices and flavor of your food without the release of toxic gases. It also claims that you can easily clean this pan by just running the pan under water and it will come clean. This retails for around $14.99. This product got a 69/100 from Viewpoints after 11 reviews, which isn’t the worst score. There were a variety of positive and negative comments on this one. Some say that it works well as a non-stick pan, while others say it only works well at first. Across the board reviewers were concerned about the safety of the product because the handle gets too hot and can burn you. There are concerns about the clean up of this product as well. There are plenty of As Seen on TV products that work and people rave about, but these three are ones to avoid. Anytime you buy anything online be sure to check reviews first before taking your chances on a product, or at the very least make sure there is a return policy.